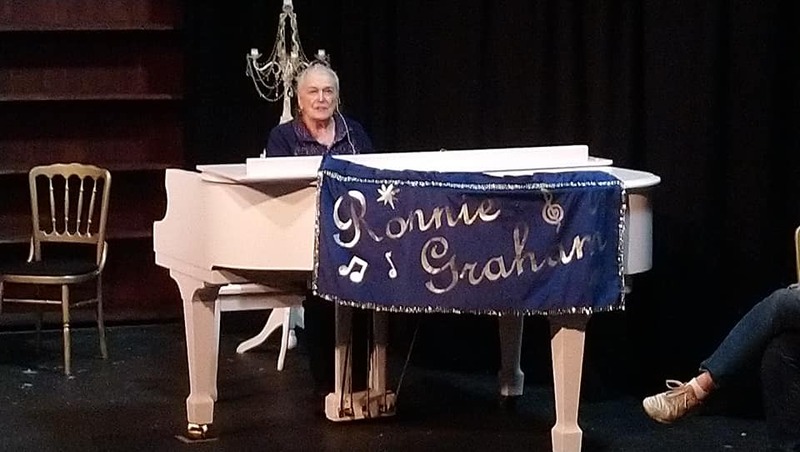 A few weeks ago, depending on how soon after publication you are reading this, I was able to help out with a one-night only production at the Canyon Theater Guild in Newhall, California. 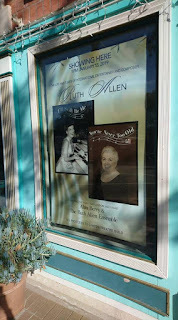 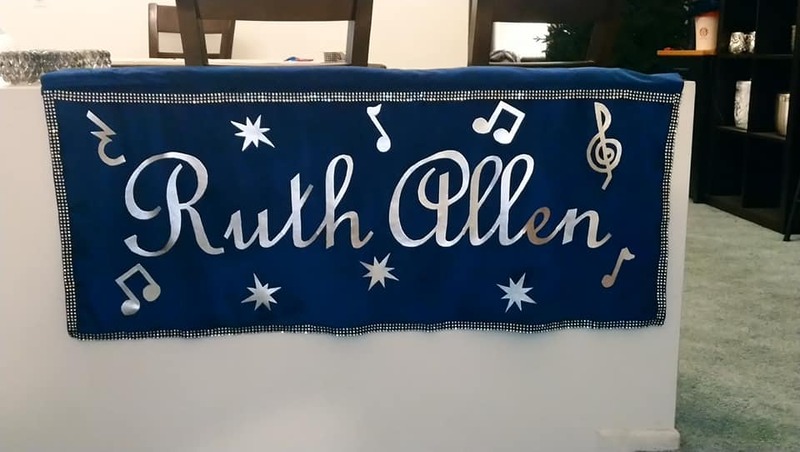 I've been lucky enough to become friends with Ruth Allen and her family over the past few years, and in celebration of her 90th birthday she starred in a production of her original songs. 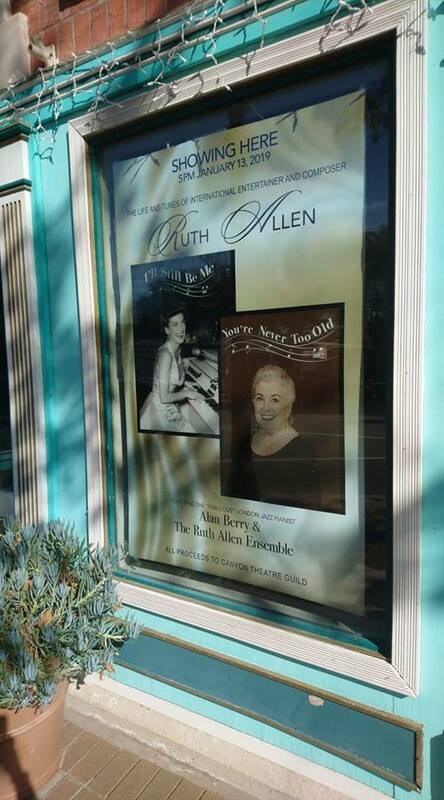 She wrote, or co-wrote with her brother, Alan Berry, all but two of the songs in this show. My friend and I made the banners for her piano, so now we're ready to go into the banner-making business. The whole show is now available to view on YouTube.